Grave : Plot I. Row C. Grave 13. 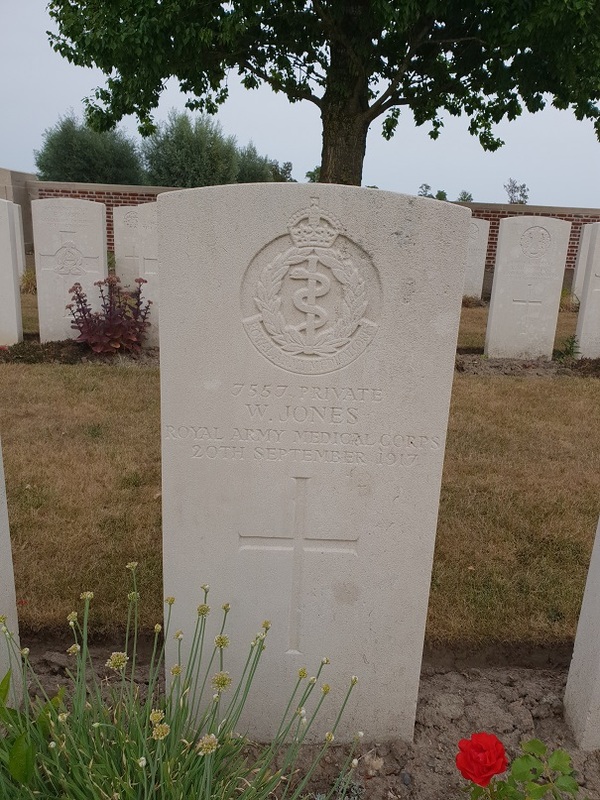 William Jones was a son of Henry and Elizabeth Jones, of 9, David's Road, Forest Hill, London.